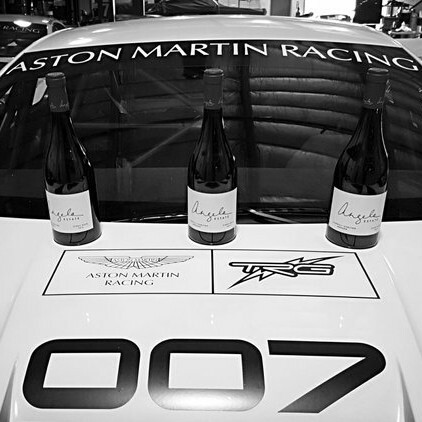 A natural fit of expertise, pedigree and prestige united when small Oregon winery, Angela Estate, signed on as the largest national sponsor for the TRG-Aston Martin Racing Line-Up for the renowned Rolex 24 Hours at Daytona – a riveting and enthralling 24 hour marathon endurance race. Angela Estate is a boutique, family-owned craft winery with an international pedigree. Owned by native South African wine producer, Antony Beck (son of legendary South African winemaker Graham Beck), Angela Estate (named after Antony’s wife Angela), was created in 2006 with a focus on family and a passion for Pinot Noir. Angela Estate Pinot Noirs are crafted by Oregon wine pioneer and legendary winemaker, Ken Wright. The winery produces just two wines per year, each from single-vineyards owned by the Beck’s and made at Wright’s facility in the charming, wine-centric town of Yamhill-Carlton. Wright and his vineyard manager, Mark Gould, tend the Yamhill-Carlton properties with meticulous care and expertise, resulting in wines that are continuously gaining attention by the press and in competitions. 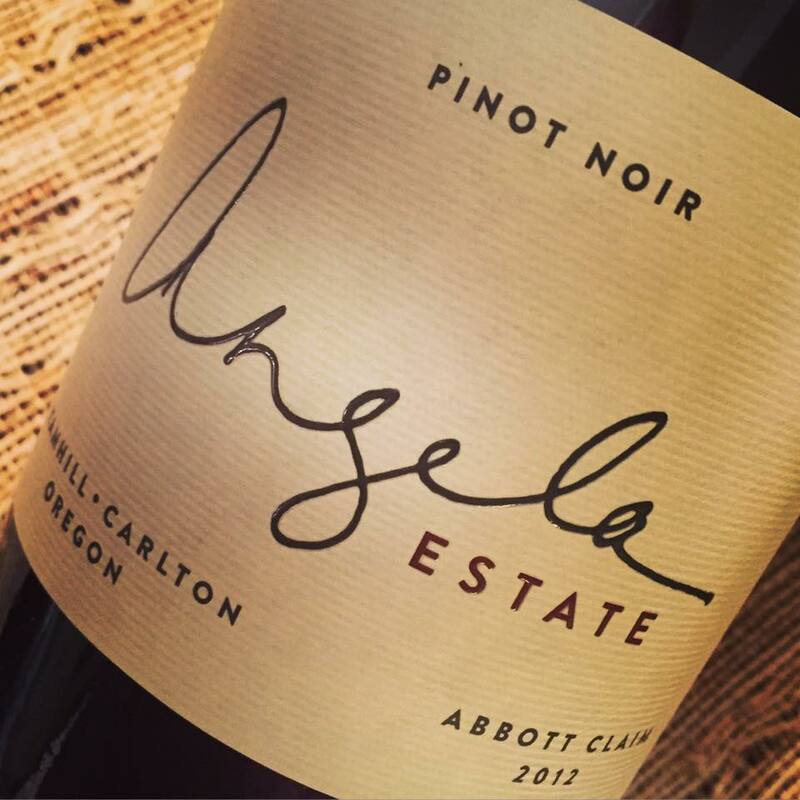 Recently named one of eight “wineries to watch” in Oregon by Wine Spectator, I’ve been enjoying each and every sip of the 2012 Angela Estate Abbott Claim Vineyard Pinot Noir as I write this piece. Lush layers of bright cherries, pie spice, cedar and earth flow in silky waves from front to an everlasting finish. Captivating acidity gives way to blissful balance that’s pure, fresh and focused with delicate, elegant tannins – truly an unforgettable Pinot Noir. 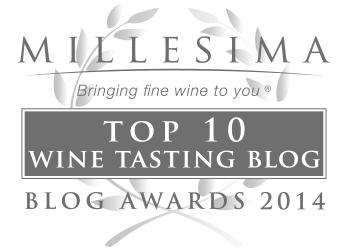 The 2012 Abbott Claim Pinot Noir – one of the finest Pinots I have ever had. Antony, Angela and their five children reside in Lexington, Kentucky, on their Thoroughbred farm, Gainesway – purchased by Antony and his father, who have carried on its original owner’s reputation as a major force in the international horse breeding and racing industry. 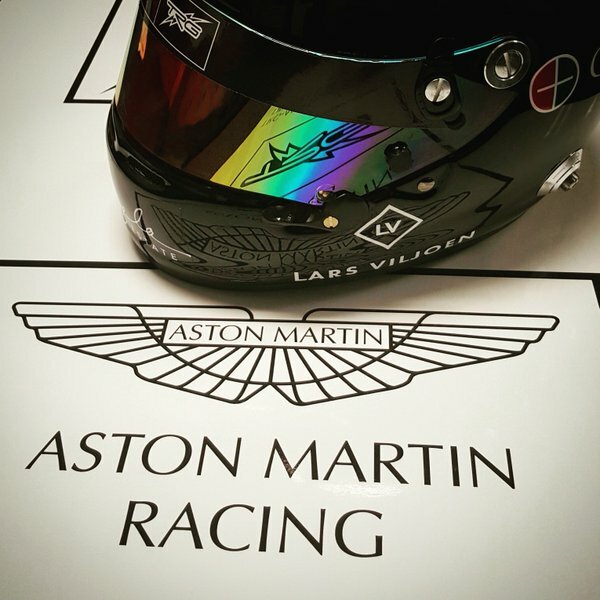 Angela Estate’s sponsorship stemmed from Antony and Angela Beck’s longtime friendship with newly-joined TRG-Aston Martin racing team driver, Lars Viljoen. 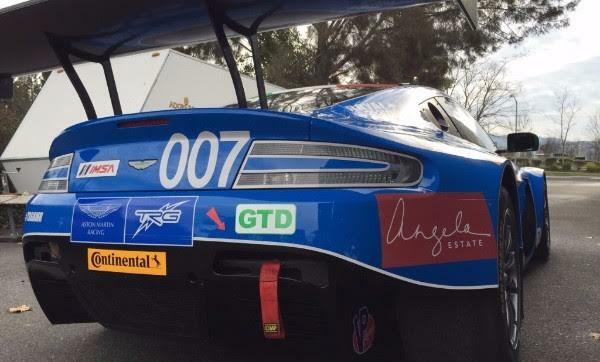 Viljoen, along with his teammates, will be driving the 007 Aston Martin car (for the Rolex 24 Hours Endurance Race at Daytona), conveniently on the release of new Bond film, “Spectre“. 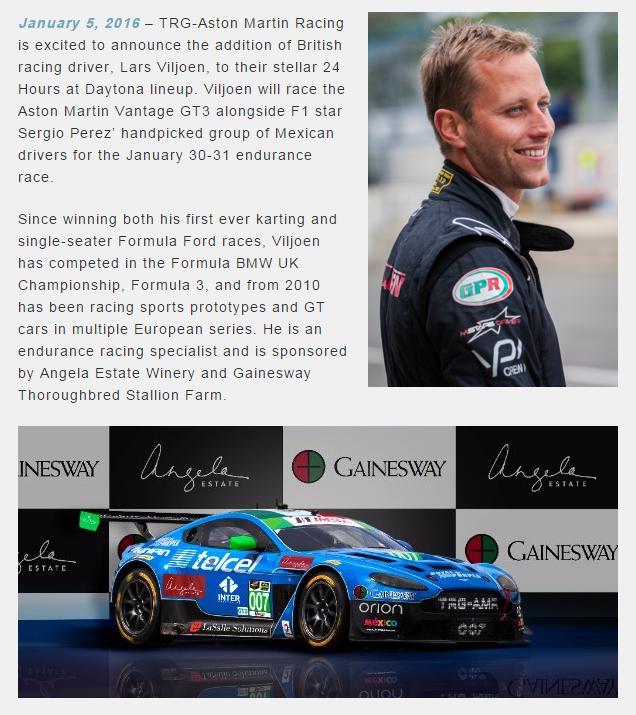 “Lars is a gentleman who is passionate about both endurance racing and wine,” said Antony Beck.